Whisky. The golden brown liquid close to the hearts of many. 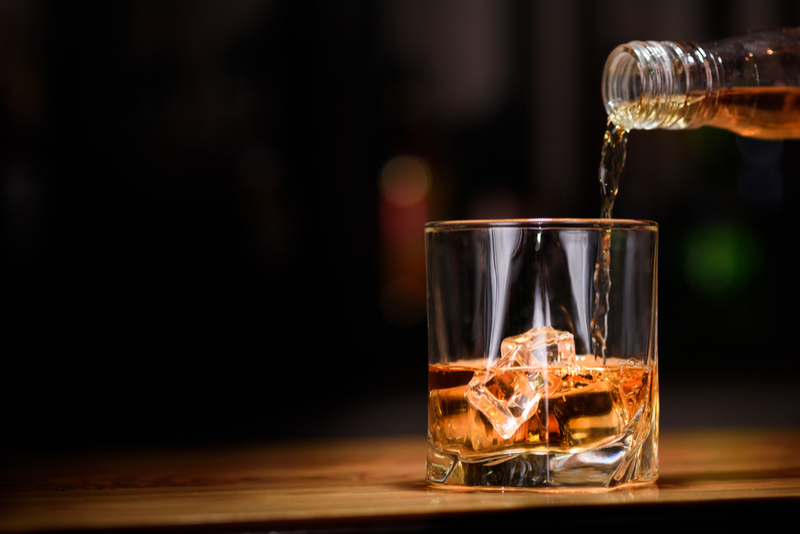 Whether you are a purist and enjoy a glass on the rocks in front of the fire, or prefer it mixed, Whisky is one of the most popular alcohols around the world. So why not take a lesson in Whisky? 1. All Bourbon is Whisky, but not all Whisky is Bourbon. Confusing, we know. We are also sure you have heard this saying before, so here is an explanation. Whisky is made by fermenting grain mash, which may include wheat, barley, corn or rye. This mash is then fermented in wooden barrels, and can be given different features dependent on the barrels hence why some whiskies are coined as ‘American’ or ‘Japanese’ whiskies. Bourbon is made with the same process, but with some specific details that make it become Bourbon. First and foremost, bourbon has to be made in America, and with 51% corn as the main ingredient. It also must be aged in new oak-charred barrels, with specifics of the proofing levels of the liquid throughout the process. So there you go, all bourbon is a form of whisky, but not all whiskies are bourbons. 2. Smell your Whisky before you taste it. If you are a whisky connoisseur you probably already know this, but, a lot of the flavour of a whisky comes from the way that it smells. Enjoy its aromas and give yourself time to take in its scent before tasting it. You’ll be surprised what you can smell. What you smell widely varies dependent on the individual, but generally you would smell some hops, sometimes spices and different fruits or flavours such as vanilla and pear. 3. What does the word ‘Whisky’ mean? Here is an interesting (and ironic) one, especially if you’ve woken up with a whisky induced hangover. It translates to ‘Water of Life’. Yeah, we know, weird right? It traces back to the Medieval Latin phrase ‘aqua vitae’. 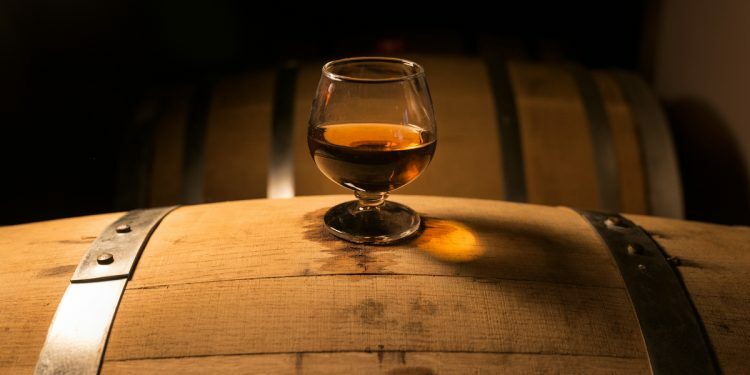 Basically, the first people to make distilled spirits way back in the 15th century used the term when searching for a source of immortality and the word has morphed through the times as the Scots had their take on the term ‘aqua vitae’ which has become the term that we know as whisky. Japan’s whisky market is truly booming right now. There is an increasing number of popular Japanese breweries producing some incredibly high quality whiskies and they are being celebrated around the world. Next time you go for a drink after work, why not ask for a Japanese whisky? Generally, brands such as Karuizawa and Yamazaki Peated produce a delicious blended mix. 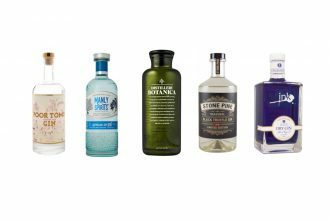 The blended concoctions are a combination of single malts, and in the past blended mixes have generally been seen as inferior – it is clearly not the case with these quality Japanese whiskies. Another thing to note is that generally the Japanese like to enjoy their whisky in a highball glass, with ice and soda water. Hey, you might enjoy it? Give it a try! 6. 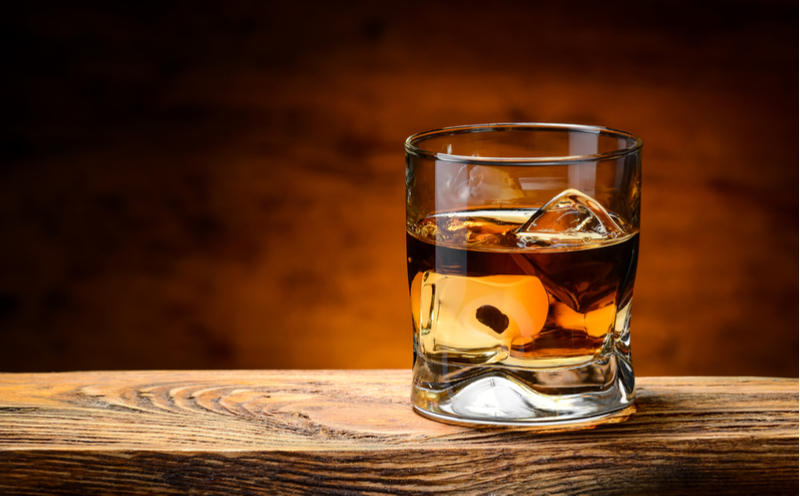 How should you drink your Whisky? Generally, your average whisky drinker will have it ‘neat’, meaning on its own in a short glass. According to many experts the best way to truly enjoy your whisky is to allow the taste buds to experience the flavours and aromas by serving it with a small dash of water. This is to remove the numbing feeling of a strong alcohol. The best water to serve is soft still spring water as normal tap water has chlorine in it that may spoil the flavours.